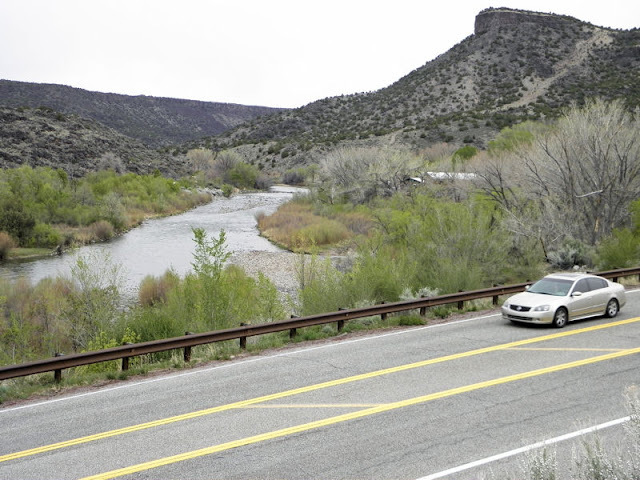 Picture of the Rio Grande near the Rio Grande Gorge Visitor Center near Pilar, NM. We are watching a movie that just showed the Rio Grande right before I clicked on your site (All the Pretty Horses). Looks like a pretty area.